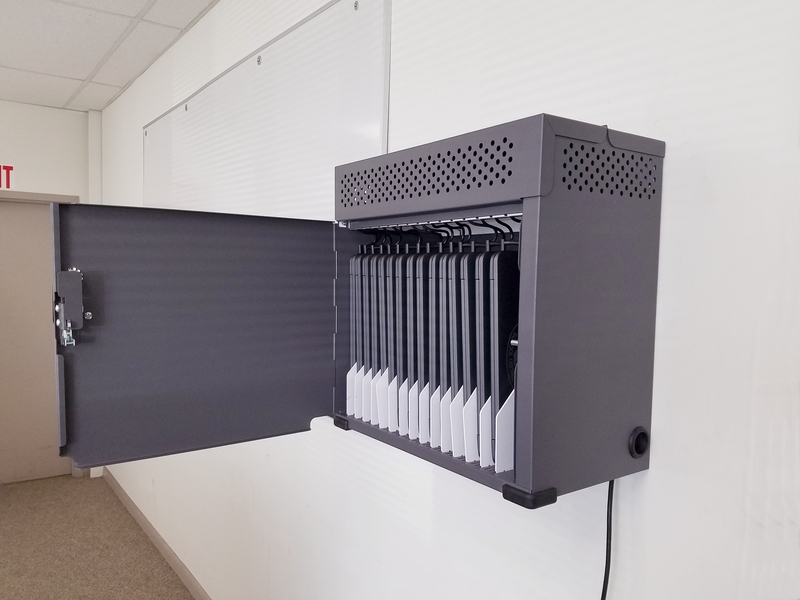 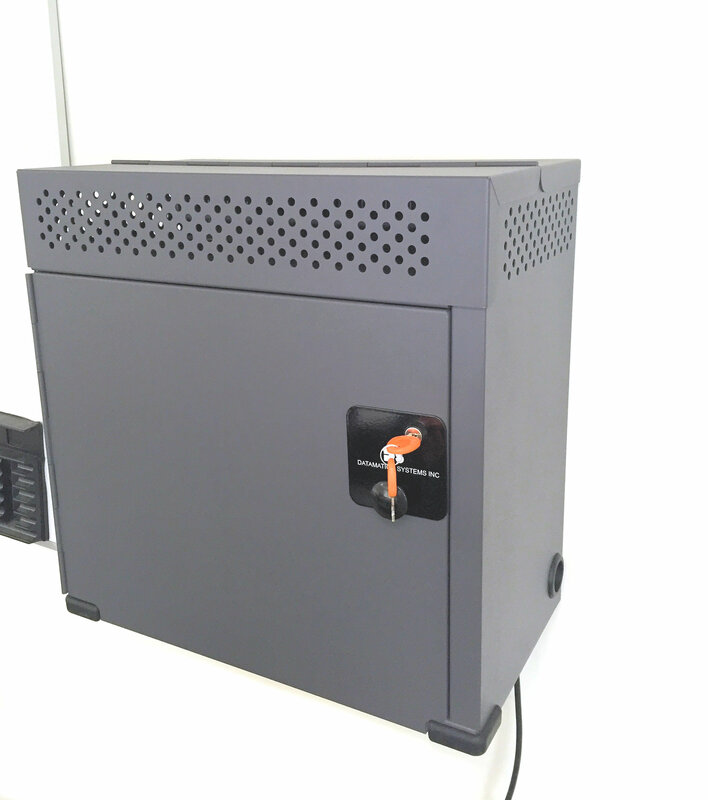 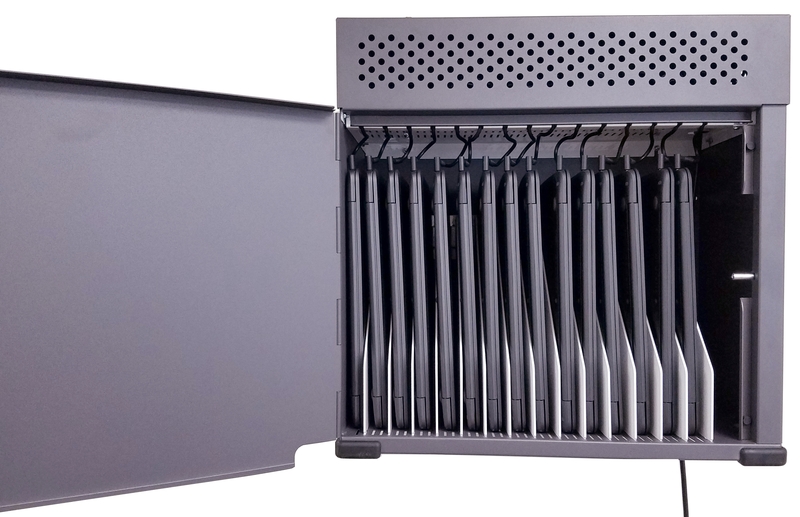 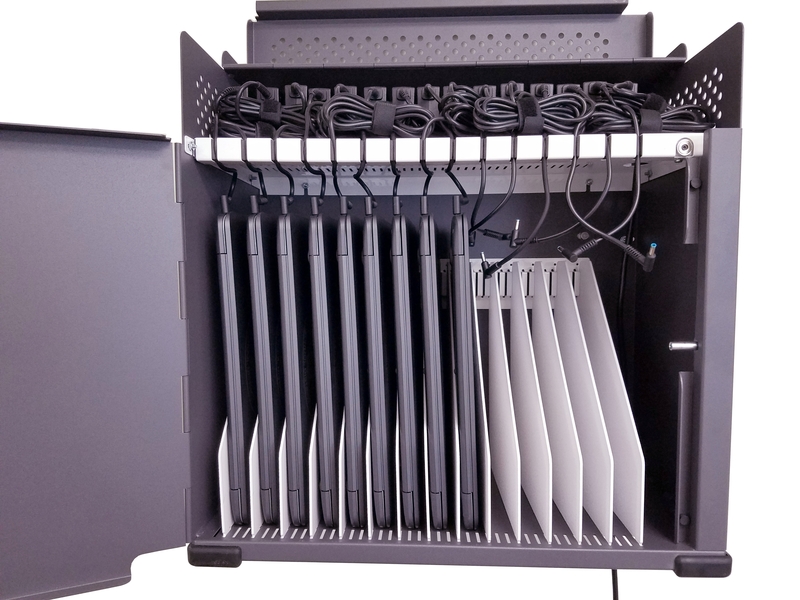 DS-CB-WM-15 wall mount safes offer an affordable solution to charge and secure Chromebooks, tablets and iPads. Unique slam-lock doors close easily and provide high levels of security for these types of storage solutions. 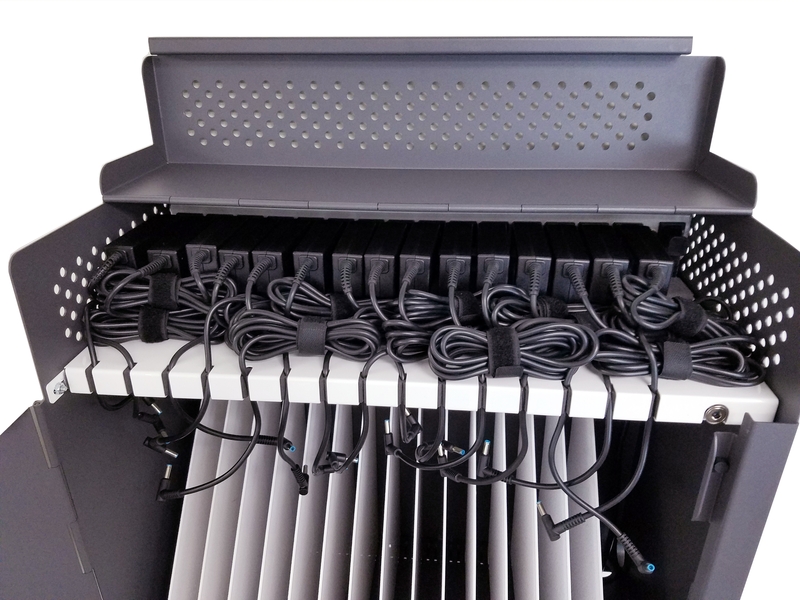 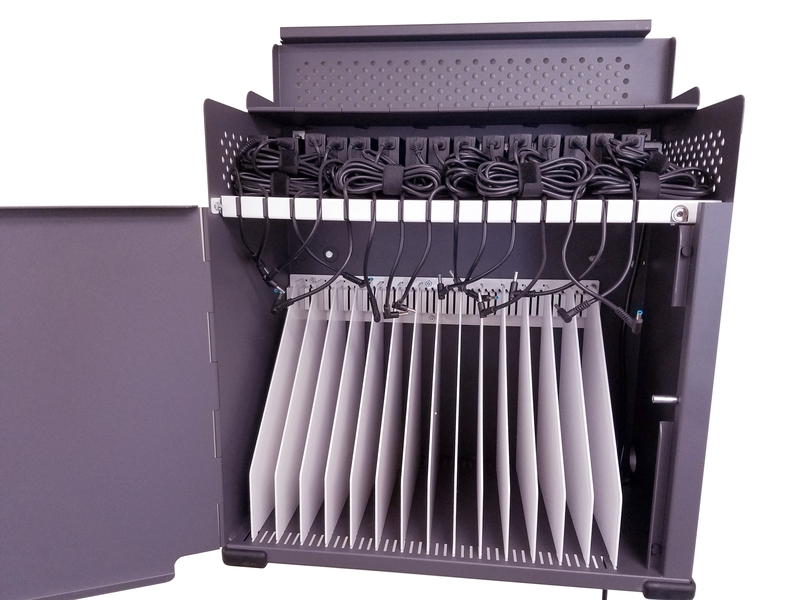 Datamation Systems’ innovative QUICK-SET permit IT coordinators to quickly insert power supply bricks directly into IEC adapted outlets (adapters included). 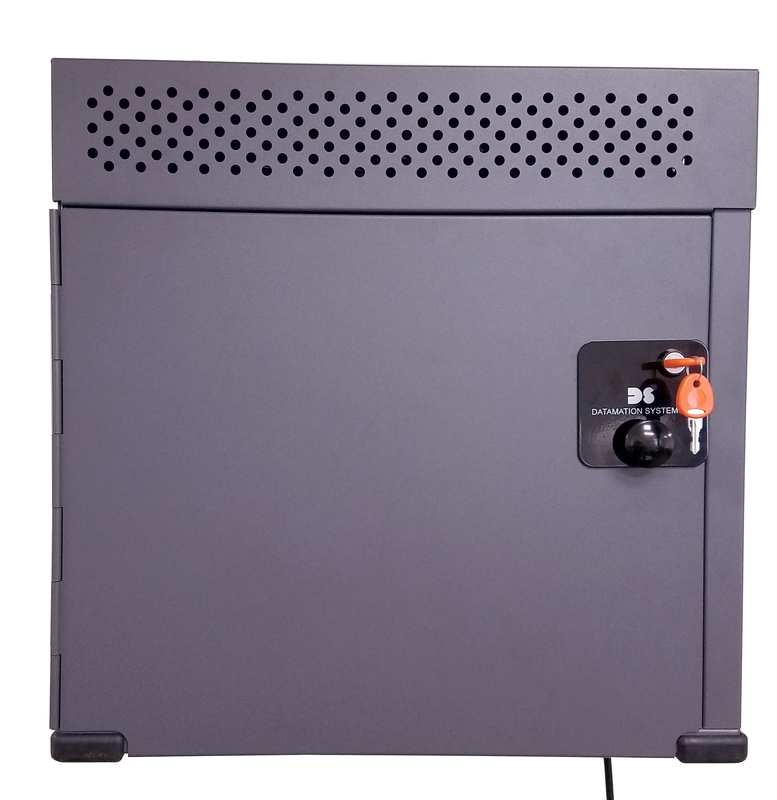 This removes up to 45 feet of cabling, making the installation/integration of the cabinet quicker and neater than any conventional cabinet. 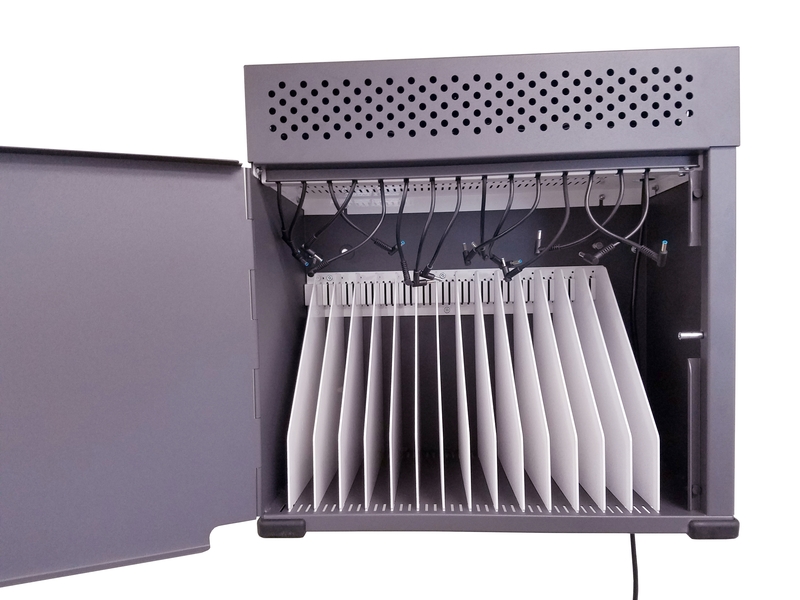 No other wall mounted safe offers more flexibility, security and design features in it’s class. 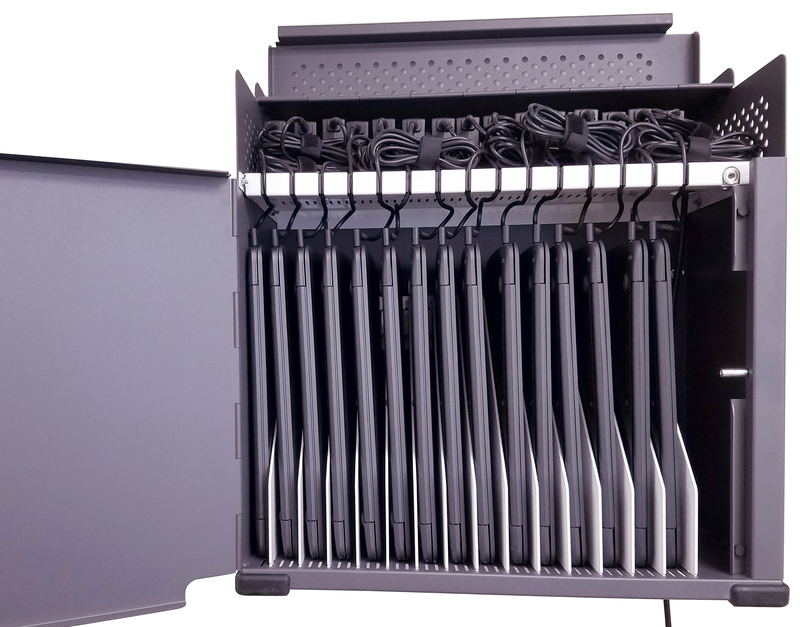 Units are available for iPads, tablets and Chromebooks and can be reconfigured as needs change. 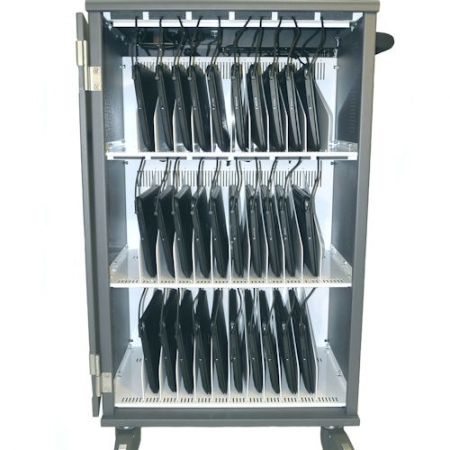 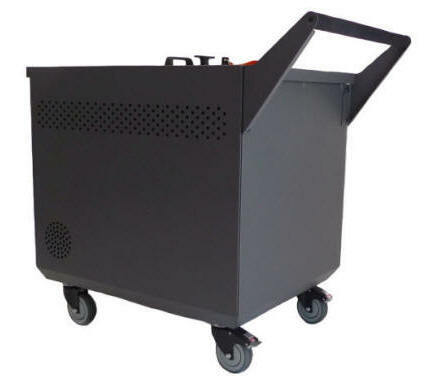 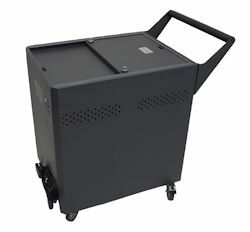 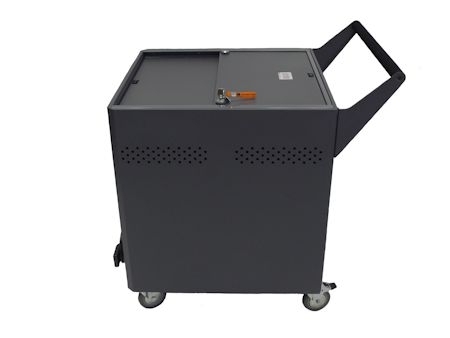 SKU: DS-CB-WM-15 Category: Carts Tags: Chromebook Charging Carts, Security Cabinet for Chromebooks Brands: Datamation Systems, Inc..
Datamation Systems’ innovative QUICK-SET: power supply bricks plug directly into IEC adapted outlets (adapters included). 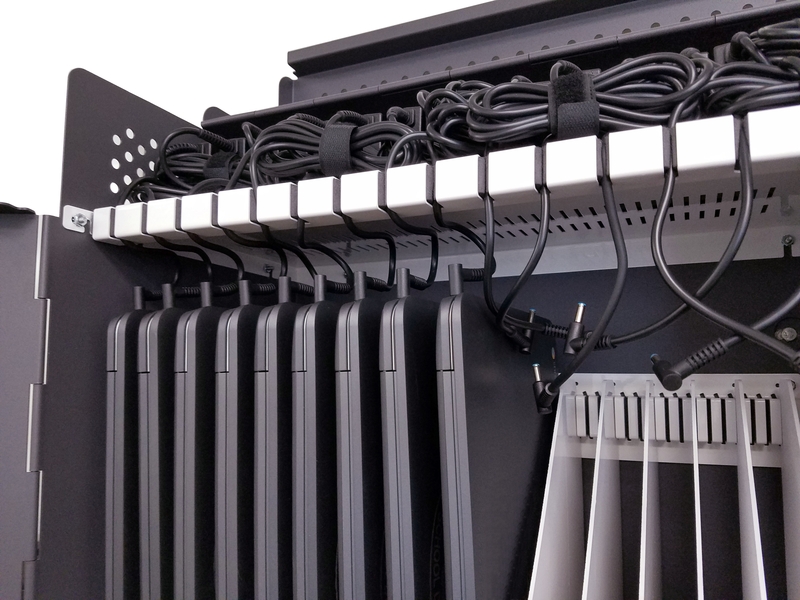 This removes 45 feet of cabling, making the installation/integration of the cabinet quicker and neater than any conventional cabinet.